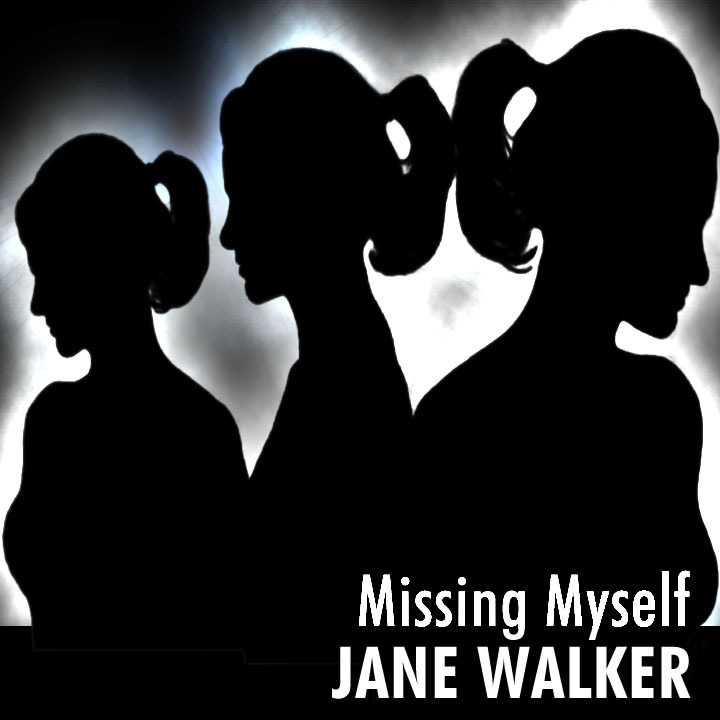 Missing Myself, the new single from Australian singer/songwriter Jane Walker’s album, Walk Gently, deals with the theme of losing and finding oneself. For some it is substance abuse – alcohol and drugs. For others it is gambling and for many it is the wrong relationships or not finding your life’s passion. “For Jane Walker, it was the early morning she found herself curled around the toilet bowl, regretting yet another massive night out.” (Claire Harvey, Sunday Telegraph). Sitting at the piano, something she hadn’t done in a long time, Jane wrote Missing Myself and in the process, reconnected with herself and what was most important. 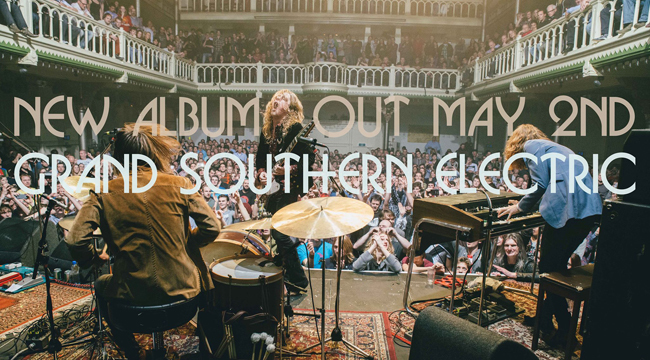 The song is produced by Steve James at Rockinghorse Studios, Byron Bay. 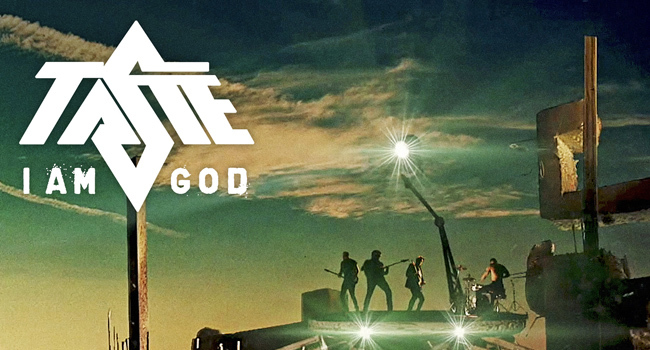 The video is shot around Jane’s home environment in Sydney by acclaimed director James Marshall with Andrew Dowling. The Missing Myself video will have its debut screening at a special event to celebrate the single release with a live performance by Jane upstairs at the Imperial Hotel, 252 Oxford St, Paddington on Thursday 3rd April, 2014 from 7 p.m.
Jane is currently collaborating for her next album with English producer James Sanger (Dido, Keane, Brian Eno).